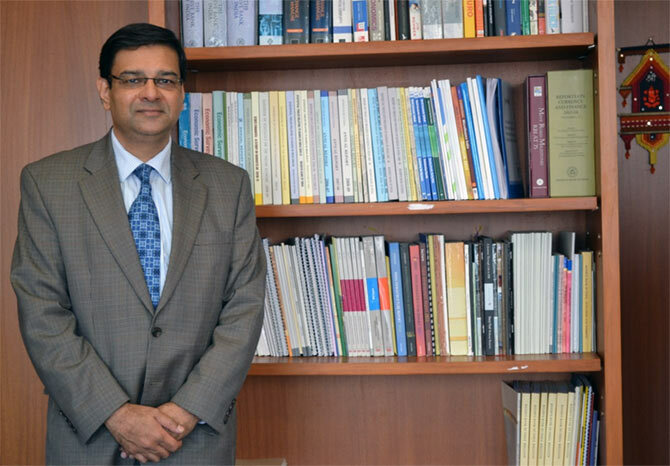 Urjit Patel's reappointment will raise market hopes that Rajan, will also be offered an extension when his tenure ends in September. India's government is set to extend the term of the central banker behind monetary policy changes that have helped reduce the country's chronically high inflation, signaling confidence in Governor Raghuram Rajan's team at the Reserve Bank of India. He was appointed by India's previous, Congress-led, government, but has established a good working relationship with Prime Minister Narendra Modi's administration, despite occasional disagreements over policy and the shape of some reforms. Why this is a good time to buy a house!